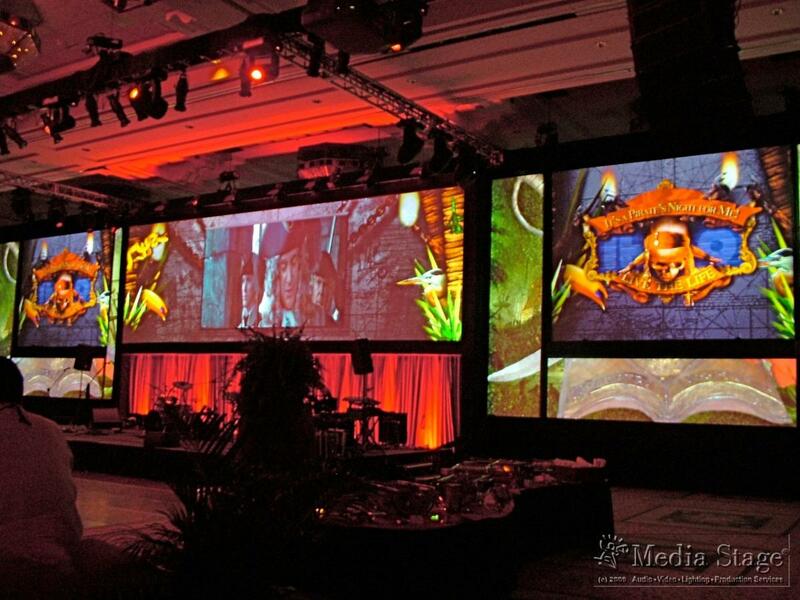 3D Projection Mapping is a breathtaking hi tech application, ask us how. 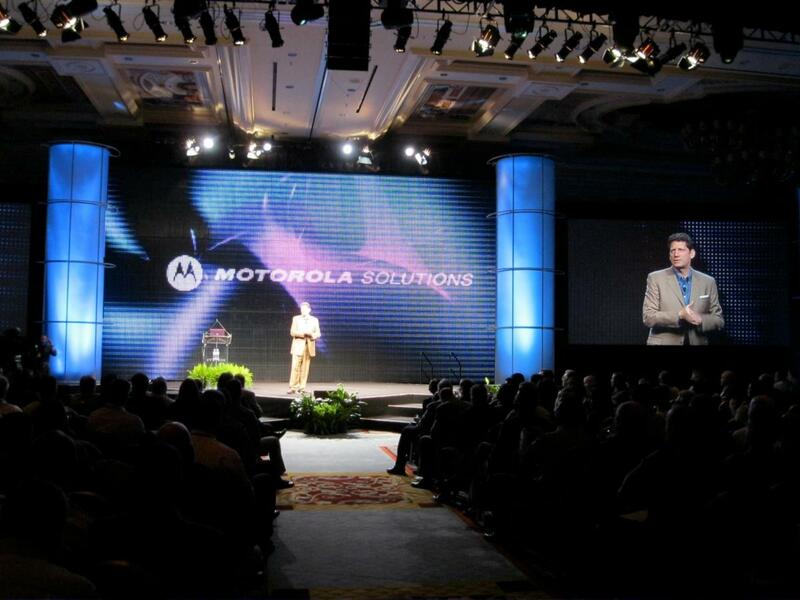 Holographic Staging is the most advanced video technology on the market. Here your audience gasp, focus and cheer again. Be it a corporate presentation ...or a massive celebration, we have the technical and creative staff to make your vision come to life. 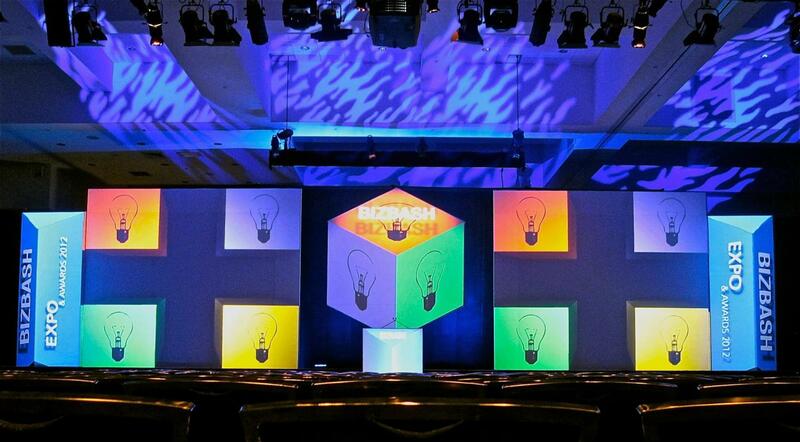 Corporate Staging & Project Management, done right. Media Stage is also the preferred vendor of the GMCC. HD Video specialists required? Call Media Stage Inc. This company specializes in providing complete audio/visual services for worldwide corporate meetings, concerts and special events. 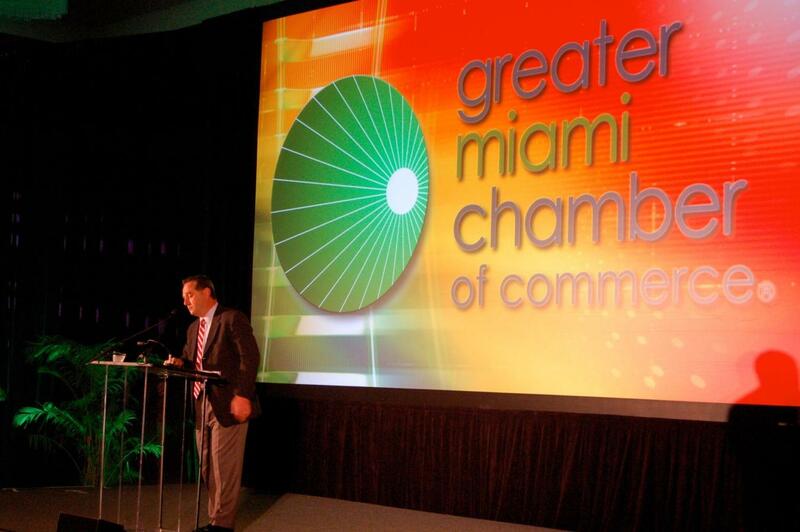 Fully staffed and inventoried offices in Florida and Puerto Rico offer audio reinforcement, HD video, lighting design, large screen projection, staging, custom digital graphics design and animations, on-site pre- and post-video production and technical support. 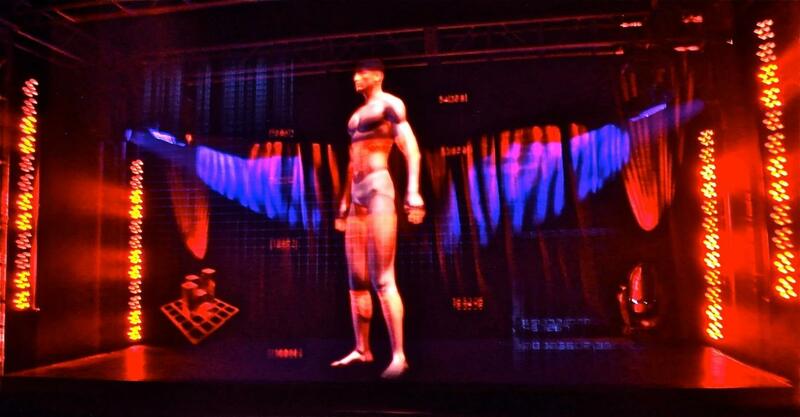 It now offers one of the premier 3D holographic and projection mapping services in the region. The company is bilingual and employs some of the most experienced, talented and friendly production professionals in the industry. 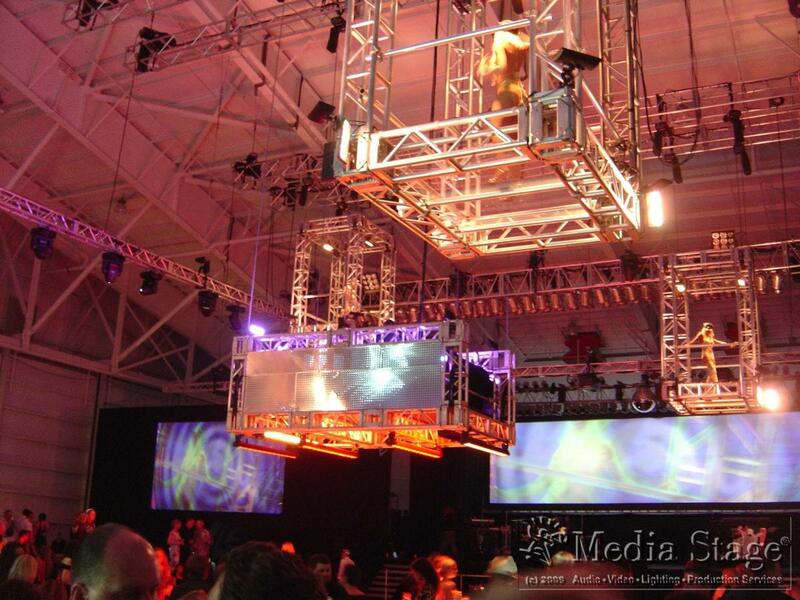 MORE ABOUT Media Stage Inc. Stories about Media Stage Inc.